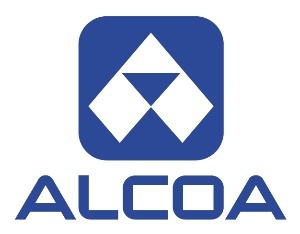 "As the largest privately owned flatbed trucking company in the United States, TMC Transportation trucks haul heavy loads across America every day, and each pound we can reduce helps us lower costs and move more goods"
NEW YORK & LOUISVILLE, Ky.--(BUSINESS WIRE)--Alcoa (NYSE: AA) has rolled out the world’s lightest heavy-duty truck wheel. This latest Alcoa innovation, the Ultra ONE™, will help trucks shed pounds for increased payload and fuel efficiency. 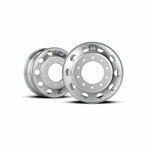 Unveiled at the Mid-America Trucking show in Louisville, Kentucky, Alcoa’s new 40-pound wheel is 47 percent lighter than steel wheels of the same size. The Ultra ONE can help save up to 1,400 pounds per rig, enabling fleets to carry more goods while meeting stringent federal emissions regulations. Underscoring the importance of lightweighting to the industry, one of America’s largest flatbed carriers, TMC Transportation, is converting its fleet to the Ultra ONE starting in 2014. 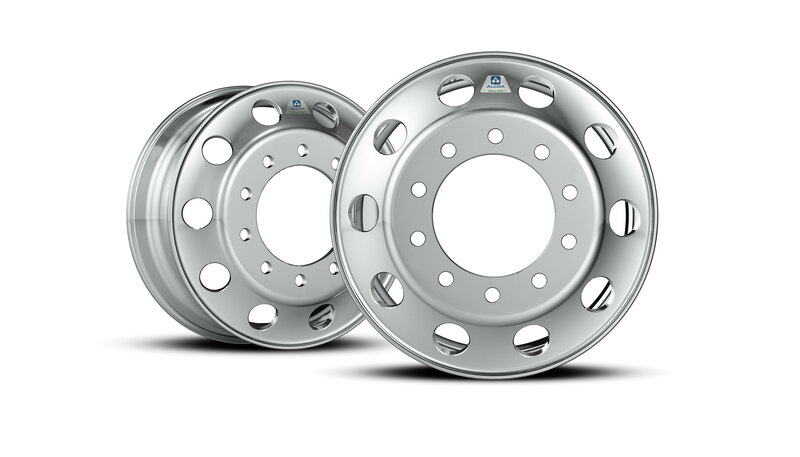 Fleets have increasingly converted to aluminum wheels that offset the weight of necessary pollution-control equipment used to meet federal emissions regulations. Lighter wheels also improve fuel economy, making up for rising fuel prices and helping move goods in a cleaner way. And if trucks burn less fuel, they emit fewer greenhouse gases. Replacing steel wheels with aluminum wheels on an 18-wheeler offsets the annual carbon footprint of an average family of four in America. In addition, Alcoa’s aluminum wheels are six times brighter than competitors’ wheels, giving them strong aesthetic appeal, and because they are corrosion resistant and do not require stripping and repainting, lower operators’ maintenance and operating costs. To take out five pounds out of its lightest heavy-duty truck wheel, Alcoa’s experts at the Alcoa Technical Center—the world’s largest light metals research center—invented a new alloy, the patent-pending MagnaForce™ alloy. It is on average 17 percent stronger than the industry standard, Alcoa’s 6061 alloy, in similar applications. Alcoa’s wheels business has been launching a progression of innovations since inventing the forged aluminum wheel in 1948, widening the Company’s lead over competitors. Alcoa’s wheels business has grown at a 22 percent compounded annual growth rate from 2009 to 2013—with 67 percent of sales driven by proprietary technologies—making it one of Alcoa’s fastest growing businesses. The company is expanding its wheels presence in Europe and into China and Brazil to capture growing global demand for its wheels. The Ultra ONE Wheel with MagnaForce™ alloy is available in the industry standard 22.5” x 8.25” size for heavy-duty, commercial transportation, and is being readied in all OEM customer data books. 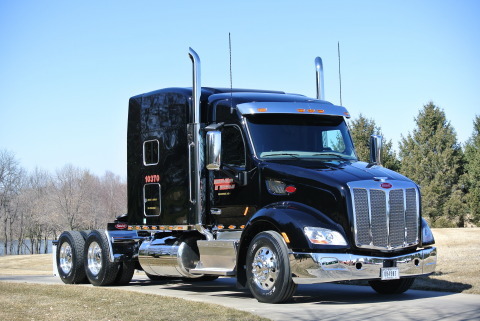 Truck manufacturers can specify Ultra ONE using the product code ULTRAx. Ultra ONE wheels are available in all popular Alcoa finish options. For more information on Alcoa’s Ultra ONE with MagnaForce™ alloy, to contact a distributor and/or additional information on Alcoa Wheel and Transportation Products, visit www.alcoawheels.com. Alcoa Wheel and Transportation Products, headquartered in Cleveland, Ohio, serves the commercial vehicle, automotive, and defense markets with products used in a range of applications including forged aluminum wheels, premium products such as Dura-Bright®, Dura-Flange®, LvL ONE® and M-Series® medium truck wheels, as well as a variety of other aluminum components for these markets. Follow @AlcoaWheels on Twitter at twitter.com/AlcoaWheels. Alcoa Wheel and Transportation Products is part of Alcoa’s value-add businesses, comprising Engineered Products and Solutions and Global Rolled Products. 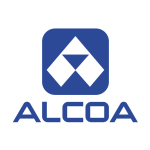 In 2013, Alcoa’s value-add businesses accounted for 57 percent of the Company’s total revenues and 80 percent of segment after-tax operating income. TMC Transportation is the nation’s largest employee-owned flatbed transportation company. TMC provides expert transportation services and supply-chain management solutions throughout the 48 contiguous states. Founded in 1972, TMC is headquartered in Des Moines, Iowa, and is known for its integrity, innovation, superior safety record and dedication to quality and customer service. The company’s claim-free, on-time delivery record is the best in the business and is consistently recognized by its customers. 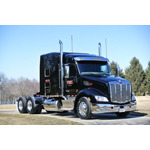 Visit TMC online – www.tmctrans.com.